Filoli Tulips and Reflecting Pool, Filoli Gardens, Woodside, California. Thank you! 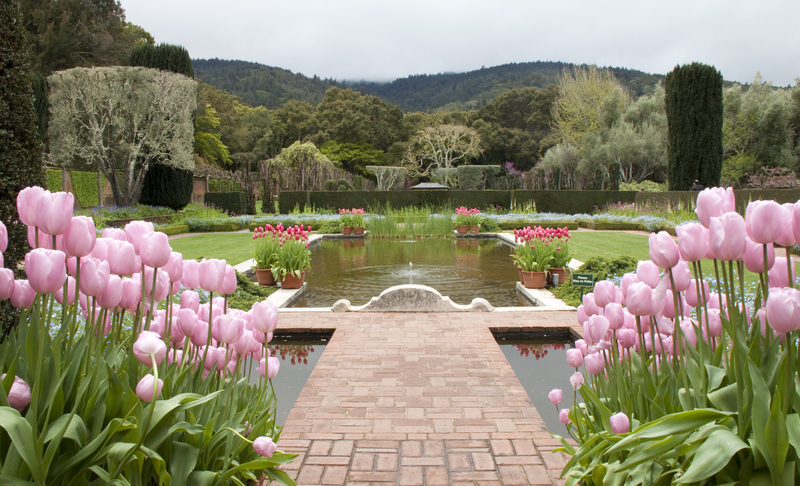 These pink tulips are among our favorite Filoli pictures. Gorgeous Pink Tulips! Especially near the water pond. Just beautiful!